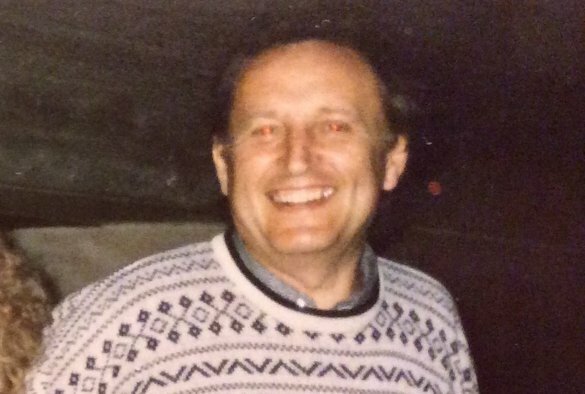 David Downham was a Statistician colleague of note who passed away 2 January 2019. He joined the University of Liverpool on 01 October 1965 direct from completing his PhD in the University of Manchester. His subsequent career in the University of Liverpool paralleled a number of rearrangements of Departmental structures in the areas of Mathematical Sciences and Computing. For one of these he served as Head of the Department of Statistics and Computational Mathematics. Many of his research interests involved collaboration with colleagues in the Faculty of Medicine and with others overseas for example in Sweden and Sudan. In all he produced in excess of 90 original articles, reviews and book chapters. He retired 31 October 1999 but continued as an Honorary Member of Staff until 30 September 2015. He was well-regarded by his students. Later in life he suffered from ill-health, but throughout this period he maintained an active interest in developments in Statistics and its applications. Colleagues remember him as a kind and gentle man, ready to talk with enthusiasm about his subject at all times.